Oh where do I start? I introduced you to my Bead Soup Blog partner and sent out her Bead Soup last week. As such, I suppose I should post some teaser pictures for her and your benefit, especially since it'll take about two weeks for her to get it. 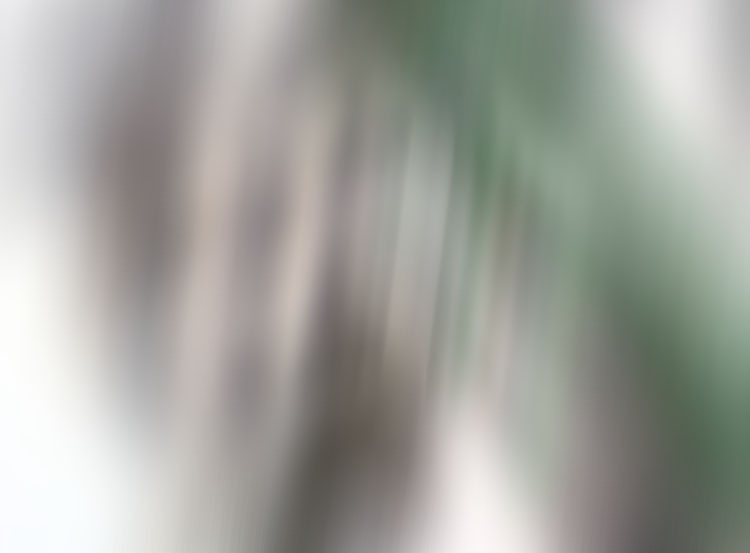 I know these blurry sneaky peeks don't offer up much, but they are just a taste of the soup I sent to wet Karen's appetite! 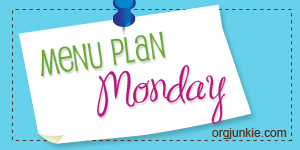 Speaking of soup, it's Monday Meal Plan time. (Don't you like how I made that transition? hee.) I'm not solid on what my plans for this holiday week entail, so I over-planned a bit. Here goes. Oh, and here's the cauliflower recipe. Unfortunately, this is another one that I don't know where it came from. 2. Place the olive oil and garlic in a large resealable bag. Add cauliflower, and shake to mix. Pour into the prepared casserole dish. I AM looking for ideas of what to do with the turkey tenderloin. So. . .if you've got a recipe up your sleeve for those, please don't hesitate to share it! Is anyone else wondering where June went? I know that I just flipped over the calendar from May and now it's July. How did that happen? As a result, my goals for the year almost completely fell by the wayside last month. I will say that my house stayed clean and I got a lot of reading done, but the rest of the goals really didn't get much attention. As such, I'm refraining from doing a whole review. If you don't know what I'm talking about, you can check out May's Goal Review which will direct you to all the other ones for this year as well. 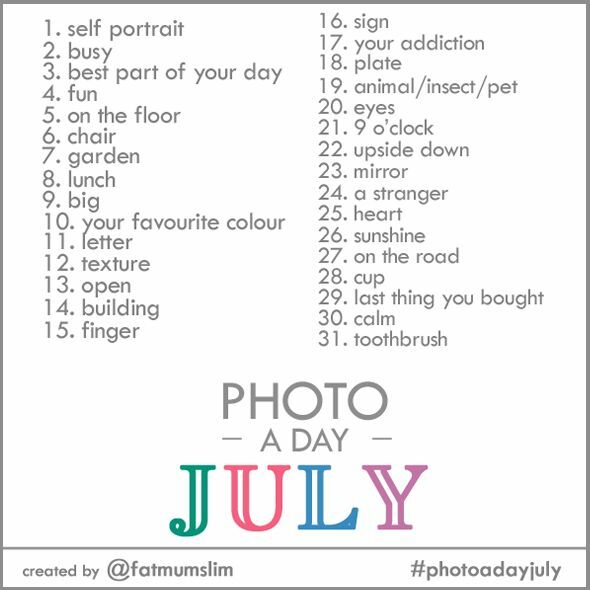 With a new month also comes new photo prompts for July from Fat Mum Slim. Here's the list. I think I'm going to share some of my June photos with you tomorrow, since I did get a few of those squeezed in last month. Let's leave it at that for today as a pop-up thunderstorm has already delayed me getting this post up. Thanks for bearing with me through this randomness. The menu sounds fantastic as always. I saw your self portrait on facebook and you are looking beautiful! Hope..great teaser, I have been thinking only last night should do the same! Thanks for the recipe..am going to try that, sounds lovely. And with that teaser I'm hooked! Guess I'll just have to wait another week or so. Should have some teaser pics up for you today as well. If the second half of the year goes as quickly as the first half I might have so start Christmas shopping soon! Karen- Oh, I do hope you like what I sent. 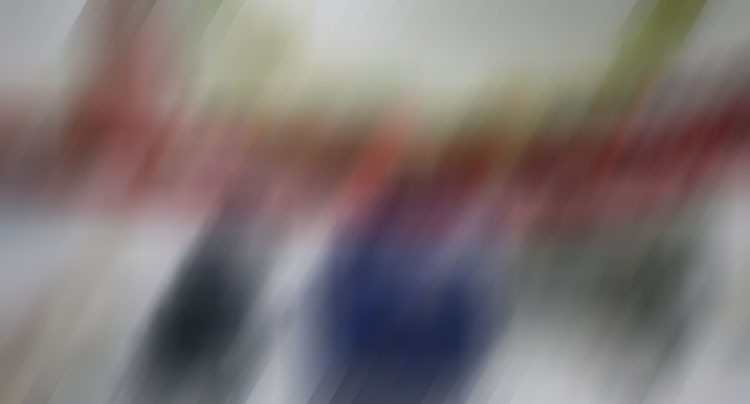 I'm sorry the teasers are SO blurry, but I've made ones in the past that kinda spoiled the surprised. I didn't want to do that to you. I'm anxious to see the teaser from you and will be hopping over there soon! Get your piping hot links here!